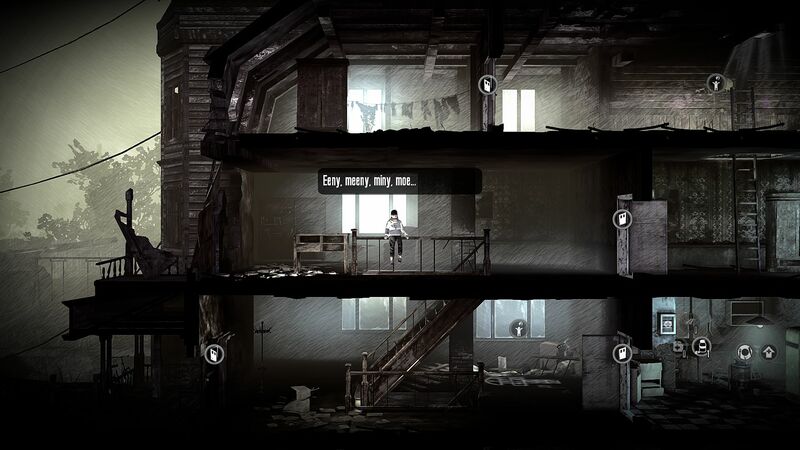 This War Of Mine: The Little Ones provides a gritty and thought provoking experience of war through the perspective of a group of civilians that are trying to survive. 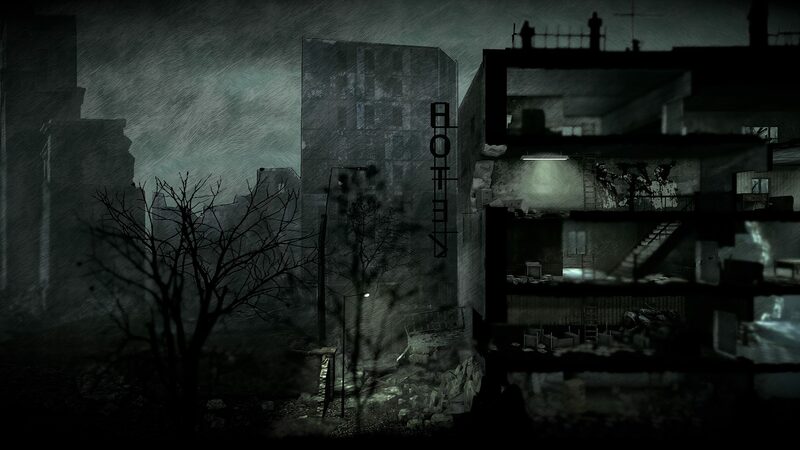 New to console comes the storyline of children- protect & care for them as they continue to live in the war torn landscape as only children can. Teach & educate, and form emotional bonds, as you fight to survive and prevail through this unique narrative. 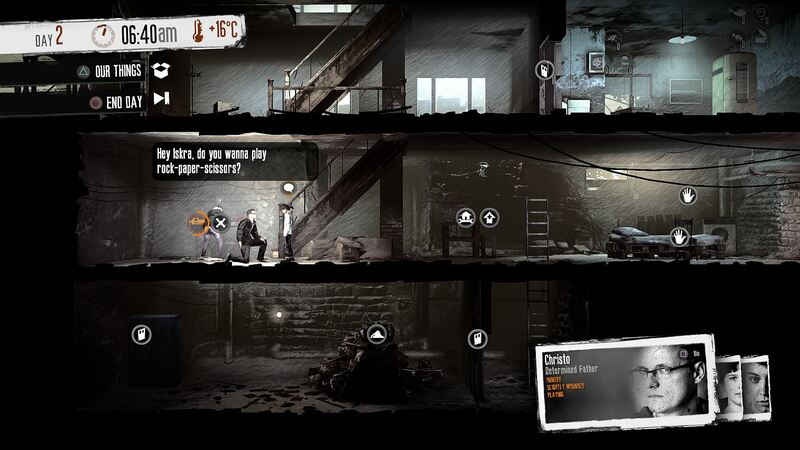 • Tackle randomised or pre-defined scenarios or even create your own scenarios and characters! the property of their respective owners. All rights reserved. Purchase or use of this item is subject to SEN Terms of Service and User Agreement.